We are a teaching band, and will teach you the basics of playing the great highland bapipe, or drums. Come to one of our Tuesday night practices, meet us, and find out how you can be part of the show! 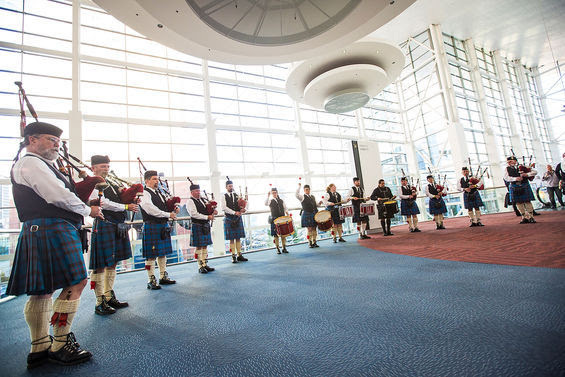 Perhaps you have experience playing with a pipe band and are looking for a new group. We have several members who have moved to Colorado and found a new band home with Centennial State - please stop by and see what we're all about.